How do I contact Fire & Flavor? How long does it take my order to be delivered? 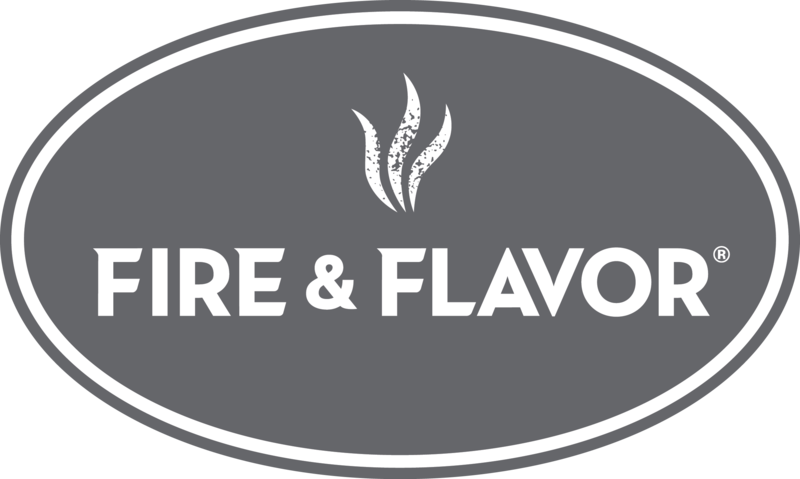 Who founded Fire & Flavor?